Central Health is the local governmental entity responsible for purchasing health care services for eligible low-income Travis County residents. 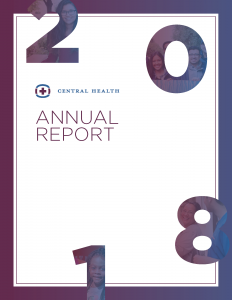 As a steward of public funds, Central Health carefully balances fiscal responsibility with the growing need for health care services among Travis County’s low-income and uninsured populations. The Community Care Collaborative (CCC) is a non-profit partnership formed in 2013 between Central Health and Seton Healthcare Family to better manage the care of their shared low-income and uninsured populations. In 2018, the CCC enrolled 46,750 uninsured Travis County residents in the Medical Access Program, providing coverage for essential primary care, specialty, dental, hospital and behavioral health services. CommUnityCare Health Centers is a separate but affiliated 501(c)(3) organization of Central Health that provides medical, dental, behavioral health and prescription services through Travis County’s largest network of Federally Qualified Health Centers (FQHCs). In 2017 CommUnityCare provided 356,518 medical, behavioral health and dental encounters to 98,907 unique patients. 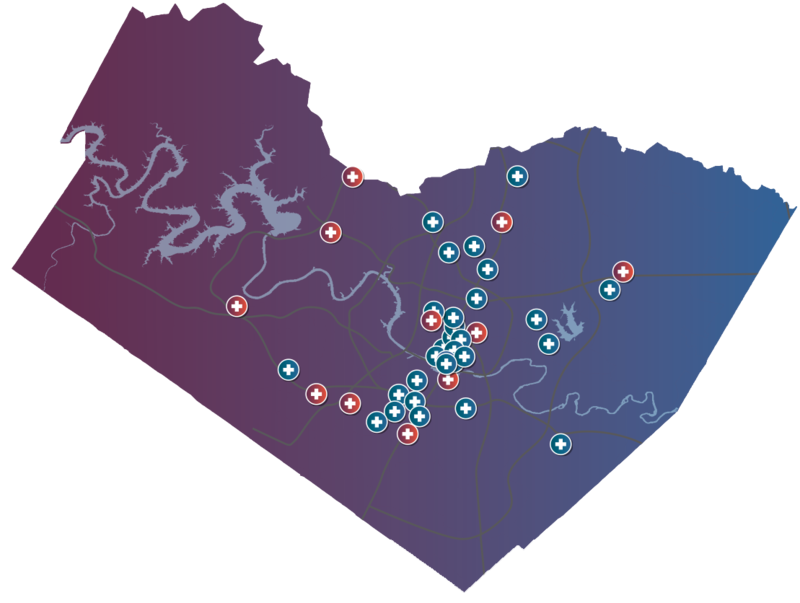 Founded in 2011, Sendero Health Plans is the local nonprofit, community-based health maintenance organization (HMO) of Central Health designed to serve the unique needs of Central Texas residents. In 2017 Sendero enrolled 43,845 people in its Medicaid, CHIP and Affordable Care Act (ACA)-qualified insurance plans.